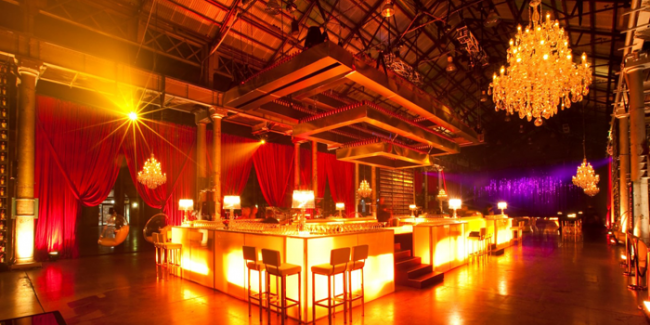 Australian Event Planning Resources. 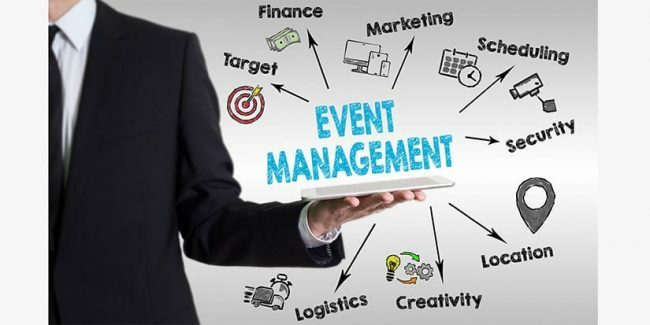 Information for event managers. 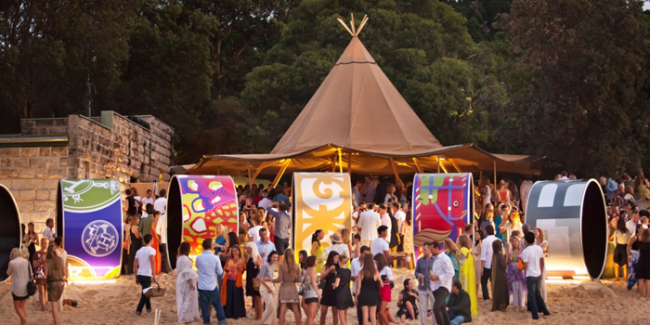 Are you an event planner in Australia? 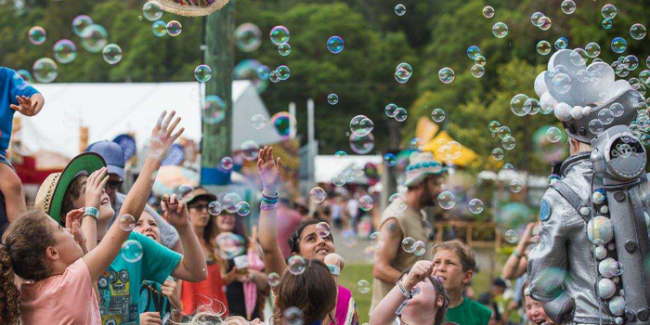 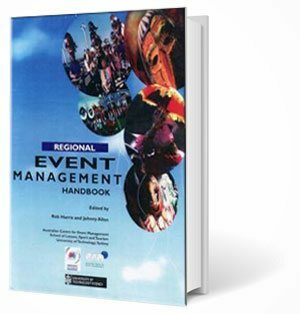 On our website you’ll find helpful information and resources for Australian event managers covering all states, capital cities and some regional areas. 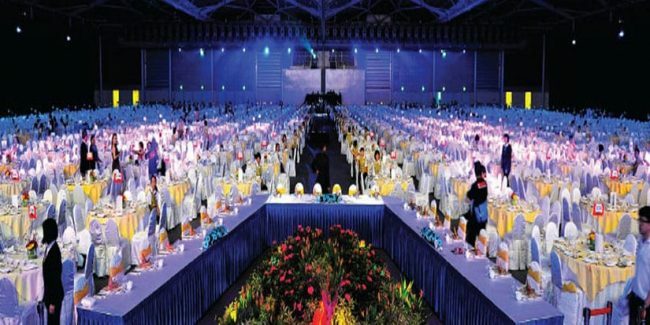 Additionally, our intensive 4 day event management short courses, held at capital cities and regional areas throughout Australia, is where participants learn all aspects of event planning to confidently run successful private & public events. 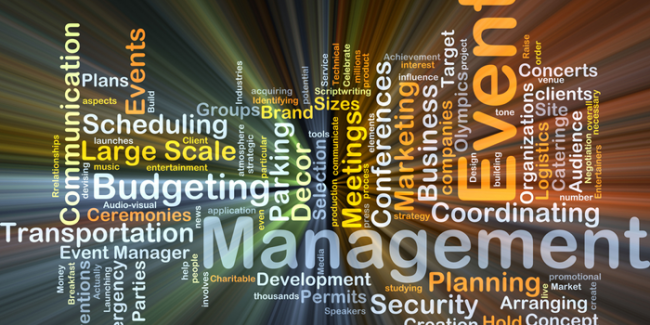 Our practice-based event training courses are delivered by qualified event industry professionals. 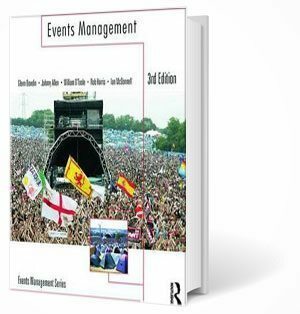 This folder contains resources for our international event management course participants, as well as event managers/coordinators in general.